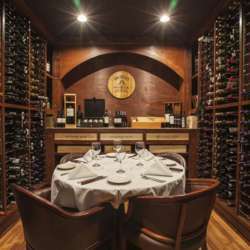 Let's meet and mingle at a hidden gem of Houston, Saldivia’s South American Grill! The Saldivia recipes have a strong Italian and Uruguayan influence and have been handed down for generations. The most popular items are the grilled steaks and meats with our secret recipe for chimi churri sauce. Important: please bring cash for the entry fee if you are not an Albatross Member or if you are inviting someone for the first time. The facility may not have an ATM. Bring your business cards for friends who may be interested! Please accept the invitation if you intend to attend the event and cancel if you aren't able to come.